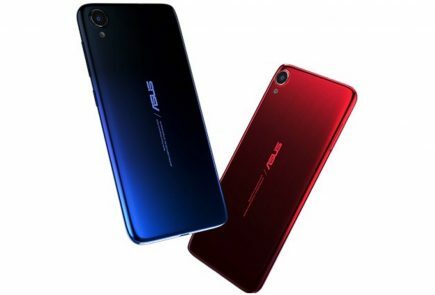 Taiwanese-American multinational ASUS has just opened its mobile innings in India with a major release. All of the company’s releases are powered by an Intel Atom processor. The Zenfones as they are called run on the Android based ZenUI. 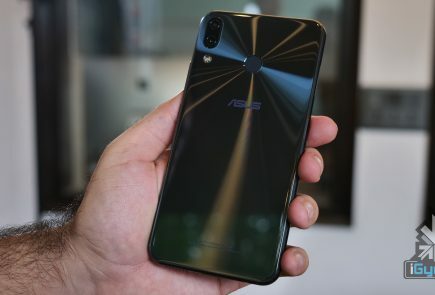 The company released three phones namely the Zenfone 4,5 and 6 with the number corresponding to the screen sizes of the phones. All phones come with Corning Gorilla Glass 3. Lets check them out. The phone has a 4 inch display. It weighs at a miniscule 115 grams. The processor on this offering is a 1.2GHz Intel® Atom™ Z2520 with 1 GB RAM . 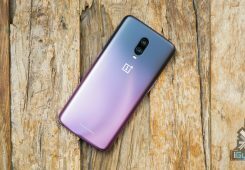 As it’s a youth oriented device the phone is available in multiple colors like Charcoal Black, Pearl White, Cherry Red, Sky Blue, and Solar Yellow. A 1600 mAh battery powers the phone. The phone has a 5 megapixel (MP) camera in the back and a 0.3 MP front camera. The phone is priced at Rs. 5999. This phone comes with a 1280x720p HD screen. The thickness of the phone stands at 5.5, so this one truly takes on the Gionee S5.5. The phone runs on the Intel Atom Dual-Core Z2560 1.6GHz processor along with a 2GB RAM. 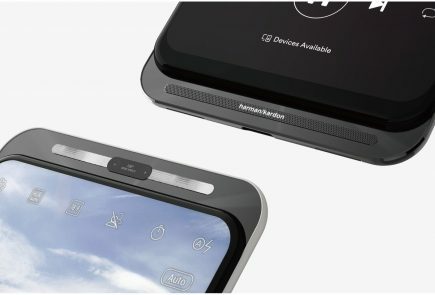 The phone is powered by a 2110 mAh battery. With ASUS PenTouch and GloveTouch technologies users can operate the phone with any stylus or even a gloved hand. The phone has a 8 MP back camera with Image stabilization and has a wide aperture of f/2.0. The Zenfone 5 comes in Champagne Gold, Pearl White, Cherry Red, and Charcoal Black. The phone is priced at Rs. 9,999. This is a 6 inch behemoth with 1280x720p HD screen. It too comes with ASUS PenTouch and GloveTouch technologies. The phone is powered by powerful Intel Atom Z2580 2.0GHz processor with 2GB RAM. It holds 16 GB’s of internal storage. ASUS promise that with its SonicMaster audio technology with virtual surround sound via headphones, users will have a truly immersive entertainment experience on the big screen. The phone comes in Champagne Gold, Pearl White, Cherry Red, and Charcoal Black color options. 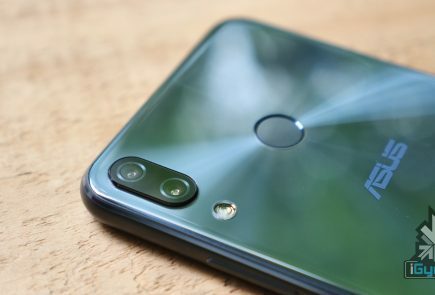 The shooters on the Zenfone 6 are a 13MP shooter on the back with a 2 megapixel selfie shooter in the front. A massive 3300 mAh battery will definitely do justice to the screen. The phone is priced at Rs. 16,999. The tablet comes with an Intel Clover Trail Plus Z2520 1.2GHz Dual Core processor with 1GB of RAM. The screen is a 7 inch 1024×600 display. The internal storage is a dismal 4GB but is expandable to 64 GB. It comes with a 2 MP camera on the back with 0.3 MP camera in the front. It gets its juice from a 3950 mAh battery. The tablet can be used to make calls with its dual sim capabilities. All phones are currently running on the Android Jellybean 4.3, but they all will be upgraded to Kitkat. They all use Quad-Thread Hyper-Threading Technology for faster performance and smooth operation of the phones. 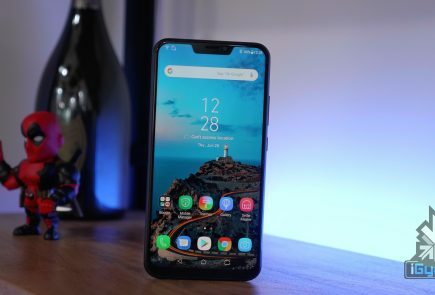 ASUS has definitely got some good products for the Indian markets. We have to wait for them to come to our hands to know if they are as good as they appear on paper.